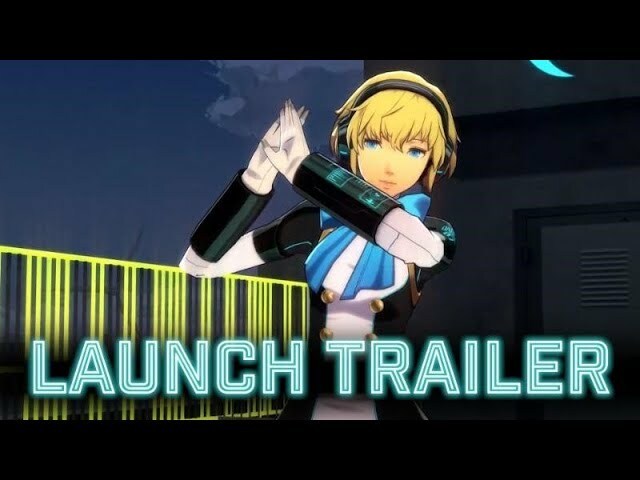 Memorable Soundtrack – Return to the world of Persona 3 and relive cherished memories with the games’ most memorable songs by Shoji Meguro, composed by Ryota Kozuka, as well as all-new remixes by ATOLS, Lotus Juice, Tetsuya Kobayashi, HIDEKI NAGANUMA and sasakure.UK. Unlock a total of 25 fan-favorite tracks!? Dancing! – Choose from several difficulty levels and dance alongside the members of SEES in a customizable rhythm game experience. Characters can tear up the dance floor with a partner by performing well during a song and entering “Fever” mode; try out some of your favorite character combinations!? English and Japanese Voiceovers – Choose to listen to your favorite characters’ voices in either English or Japanese with dual audio options!? Social – In “Social,” players can connect with their favorite characters and deepen their social bonds through conversations and mini-events. Fulfill character-specific conditions to unlock special events and unlock new items. ?